Autumn J. Bright is an American fiction writer. 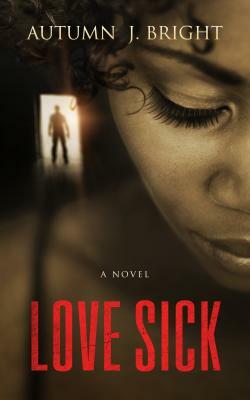 Her debut novel, Love Sick, was called a “searing debut” by Publishers Weekly, and Kirkus Reviews magazine listed it as a recommended read. 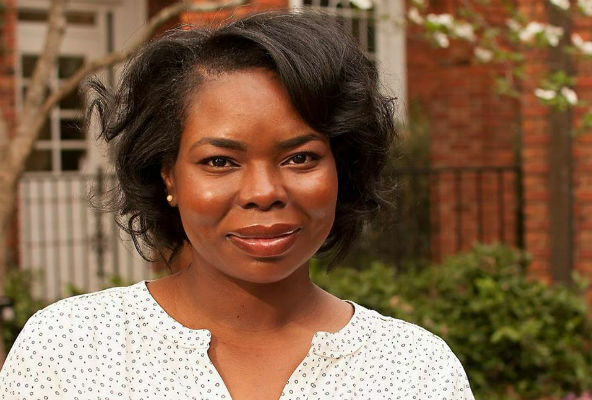 When not writing, Autumn enjoys spending time with her family in Charleston, SC and traveling the world. 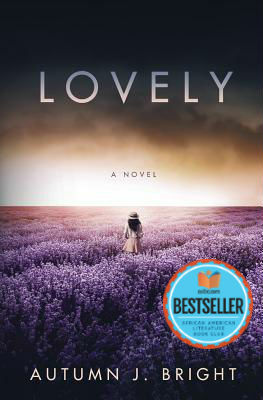 Lovely is her second novel. Tell us how much you like Autumn J. Bright.